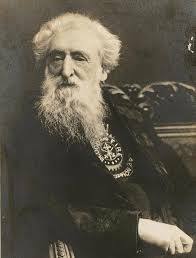 I recall how aggressive and proactive our Founder William Booth was when it came to the Ministry of The Salvation Army. In early days, it was recommended that if the corps was not producing, then it should be shut down and our efforts must be applied elsewhere. Do we consistently pour resources, time, effort into ministries that are already dead on arrival? Are we so organizationally stubborn or reluctant to pull up the rug and move on? This sounds callous of me, I know. I also realize the ramifications it could have on families and individuals dependent upon our services. BUT…with fields ripe in other places, could our habits of holiness and mission be shunted by lack of courage to close one corps and open others? OR have we become so fundamentally stuck in the mud of being an organization that we are now incapable (by and large) of shutting down broken, financially devastated, unsustainable corps? I realize this is a sensitive topic, when some people look at certain corps with historical romantic lenses on and only see “what was”…but is being sentimental – detrimental to the forward progress of need and mission? With that in mind, and with our focus upon corps today, I would like to explore the healthy habits. This should help us better define our corps, its success in ministry and provide us vitals to its future. What does a healthy corps look like? 1. Prayer is at the forefront, not the background. Prayer is not a last resort but a first response. If a corps longs to be healthy, its corps members and leaders have to be on their knees in prayer. It is in this act of humility and petition that we can become sensitive to the moving of the Holy Spirit. Prayer is more than just offering a wish list to God. Prayer is also more than just asking God to heal our friends and loved ones in their times of health concerns. Prayer is the vital connection between humanity and our Divine God. It is the spark plug of fellowship between believers as well. Without prayer we lose the connection and the conversations with God. He longs to connect with us both personally and corporately. Have we begun to decline in corps attendances and in our fervor and mission because we have forgotten how to pray? 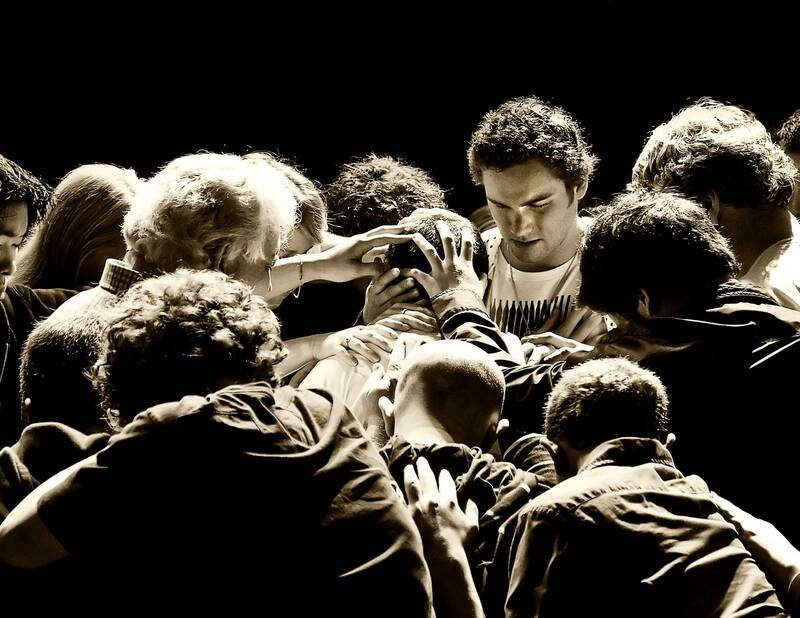 Are prayer meetings still a scheduled “thing” in our corps? I believe that there is a direct correlation between dying corps and the death of the prayer meeting. I can recall the prayer meetings that took place before Sunday Services. It was specific, set aside time, when the local officers and the corps officers would gather, sometimes as they held hands and prayed for people, and for the Holy Spirit to fall afresh. Are we missing this in our corps’ today? Is prayer at the forefront or is it in the background? 2. 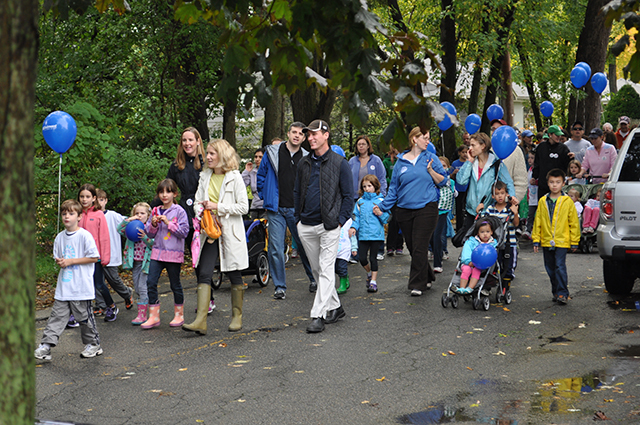 A Healthy Corps Has Ministries & Programs That Are Relevant To Its Community Needs. I understand that there are some tired, old programs that just need to be retired. I don’t say that with any trace of cynicism or disdain, but rather, with a sense of concern. Sometimes we still believe that some of the old methods of programming we did in the 1960’s will still be relevant and applicable to today. No doubt, the message of Christ will never change but the method of delivery has to. Culturally speaking things have changed since the 1960’s. I hold nothing against that era by any means, but we can’t live there anymore. We have to progress. We have to, at times, change our methods. There will always be some who will argue that we shouldn’t search to be relevant, but if we love people…if we wish to connect with this modern generation, many who are unchurched all together, then we have to adjust our methods and our programming. What are the needs of people in your community? What is it that no one else is doing or is capable of doing in your community? Could your corps be that “all things to all people” type of ministry? We have to modify, while we uphold the sacred integrity of the good news of Christ. Healthy Corps are doing this. Healthy Corps are doing more than just surviving week to week on tired old programming. Perhaps, if you see your corps as “not quite healthy”, it could be time to take a step out of the mundane, “same ole” routine and give your ministries a shot of adrenaline. Is there a drive to develop future leaders in your corps? It could be through Corps Cadets classes, it could be through other one on one methods…but there ought to be a push to develop the future of leadership within your corps RIGHT NOW! I don’t wish to alarm you, but many of our present corps are dying out. Many of our currently “healthy corps” are in actually one generation away from being put on life support. Where are the future local officers? Where are the future corps officers? How are we seeking to cultivate those gifts in younger generations? It’s not overly complicated. You don’t need a Phd in education to lead someone and mentor them, you just need to be available and giving of your time. If you are a leader right now in your corps, you have the utmost responsibility to recruit your replacement and to disciple them. Don’t wait for the Corps Officer to do this, you do it. We cannot just wait for someone else to do what we are all called, as leaders to do. A healthy corps has godly leaders who are developing future leaders. Are you available? Are you willing to begin this if you haven’t already? Here is where the first 3 habits trickle down to this last habit. This last habit is more of a response to what is already happening in a healthy corps. When fellowship is GOOD, people linger in its presence. We’ve probably seen this after Sunday services from time to time. People just want to continue “hanging out” with each other. The fellowship of believers ought to be sweet…but sometimes it’s just plain sour. 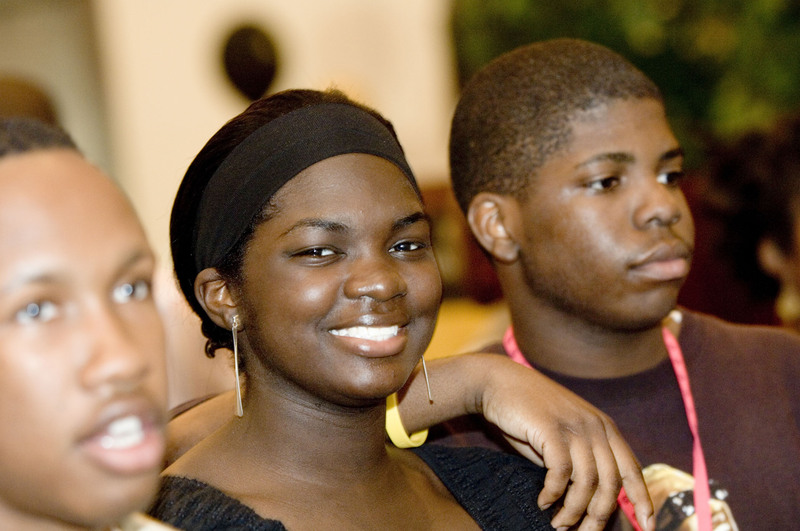 There are, unfortunately, sometimes corps members who have bickered with each other for years and as soon as the last “amens” are said in church they march right out the door so that they do not have to be in the same room with their “enemy” who just so happens to attend the same corps. REALLY? Again, dear soldiers, this ought not be! If we want desire to have a healthy corps, we have to seek reconciliation with those who are supposed to be our fellow brothers and sisters in Christ. A healthy corps offers time to linger within one another’s fellowship. It is a safe place to share with each other what is really going on in their lives. 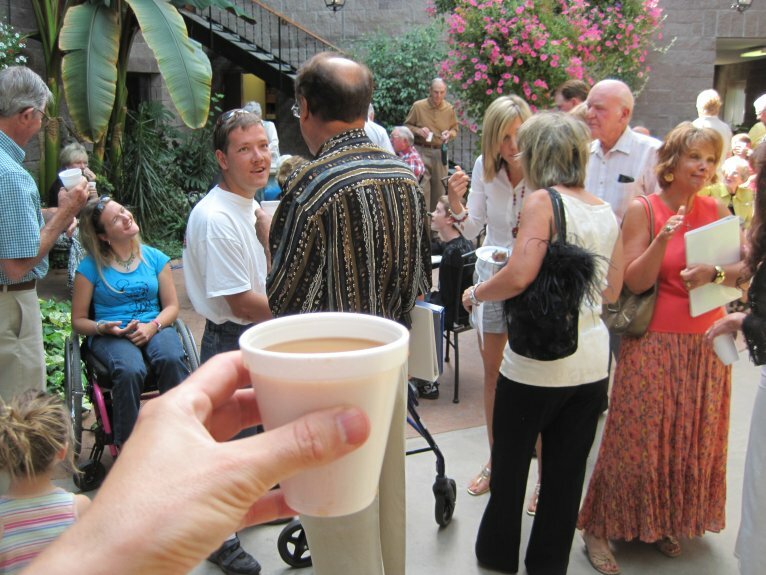 The sweet aroma of this kind of fellowship is extremely attractive to those seeking Christ and a church to belong to. Does your corps have a sweet aroma or a sour smell? These are just four habits of a healthy corps…there are many more. This is a mere primer to a larger topic of Christian living and corps health in our Army. Re your commentary “Everything Happens for a Reason” . Do you sing the chorus “I’m in His hands …”, especially the line, ‘The days I cannot see, have all been planned for me …’? That line too sometimes could be interpreted as ‘predestined’…i firmly acknowledge our free will and yet at the same time acknowledge that if we walk with the Lord in faithfulness this statement can be true.